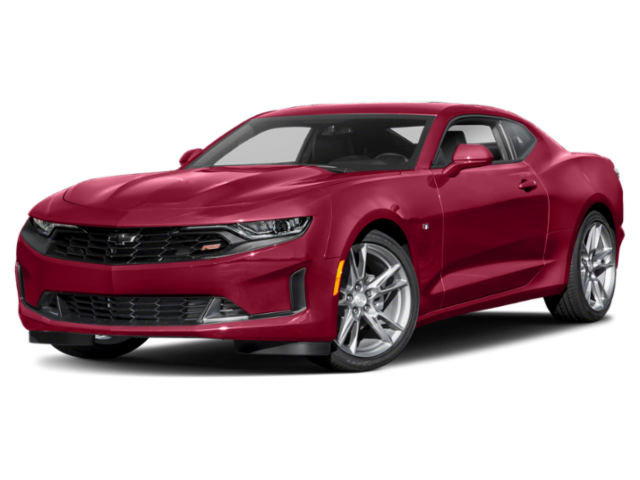 If you are in search of an iconic muscle car, chances are that you have come across the 2019 Dodge Challenger vs. 2019 Chevy Camaro. While each model has gained adoring fans for decades, only one model offers the performance, features, and cargo space that West Fargo drivers desire. 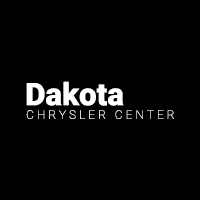 See how the 2019 Dodge Challenger specs stack up against the Camaro with help from Dakota Chrysler Center. Do you plan on towing with your new vehicle? 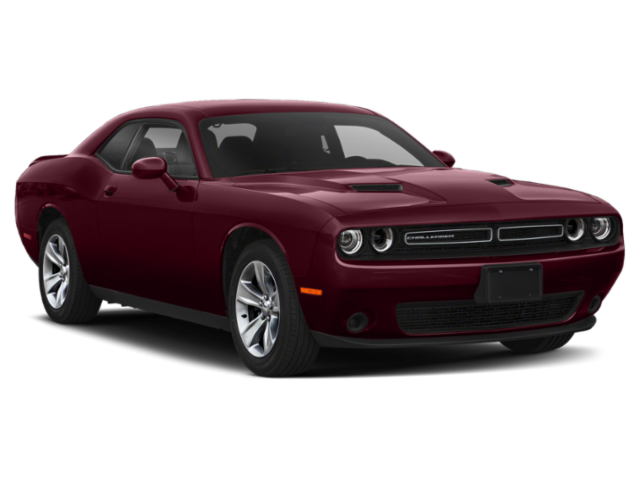 If so, you should select the 2019 Dodge Challenger. You can tow up to 1,000 pounds with the Challenger, but the Camaro is not rated for towing. When it comes to space for passengers and cargo, the 2019 Dodge Challenger specs once again surpass what is offered by the 2019 Chevy Camaro. The Challenger has seating for up to 5 passengers. The cabin is a little more cramped in the Camaro, with space for only 4 passengers. Even with more space for occupants, the Challenger still provides more cargo space so hauling belongings is a breeze. The Challenger provides 16.2 cubic feet of trunk space, which is considerably more than the 9.1 cubic feet of trunk space available on the Camaro. If you are driving through inclement weather, you will likely prefer the 2019 Dodge Challenger. It has speed-sensitive windshield wipers that adjust to meet the needs of the weather. This is not an option with the Camaro. If you are driving in colder climates, the Challenger is equipped with heated mirrors which can quickly tackle snow and ice. To have this feature with the Camaro, you would need to upgrade to a higher trim level. 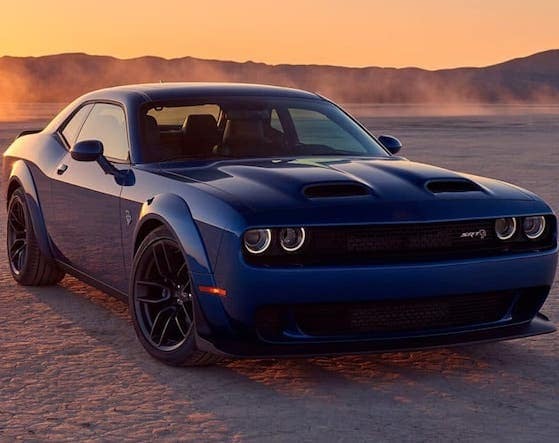 Now that you’ve compared the 2019 Dodge Challenger vs. 2019 Chevy Camaro, it’s time to see the Dodge Challenger specs for yourself. There’s no better way to experience all the Challenger has to offer than with a test drive. Schedule yours today, or contact us with any questions. While you’re here, check out our comparison between the Dodge Challenger and the Ford Mustang as well.